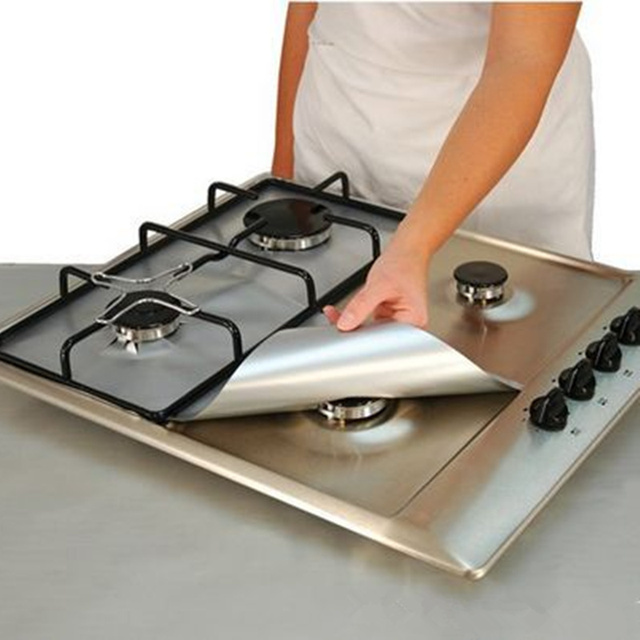 This Gas Stove Protectors makes cleaning easy after cooking. Simply put it on your stove tops and you will not have to scrub your stove tops with chemicals. Just rip off the cover to remove grease and stains. Non-stick and reusable, just wash in hot soapy water or in a dishwasher and it’s good for another use. Fits most gas hobs and is Non-stick. Can be trimmed to fit different gas stoves. Wash in hot soapy water, or in dishwasher. Size: Approx. 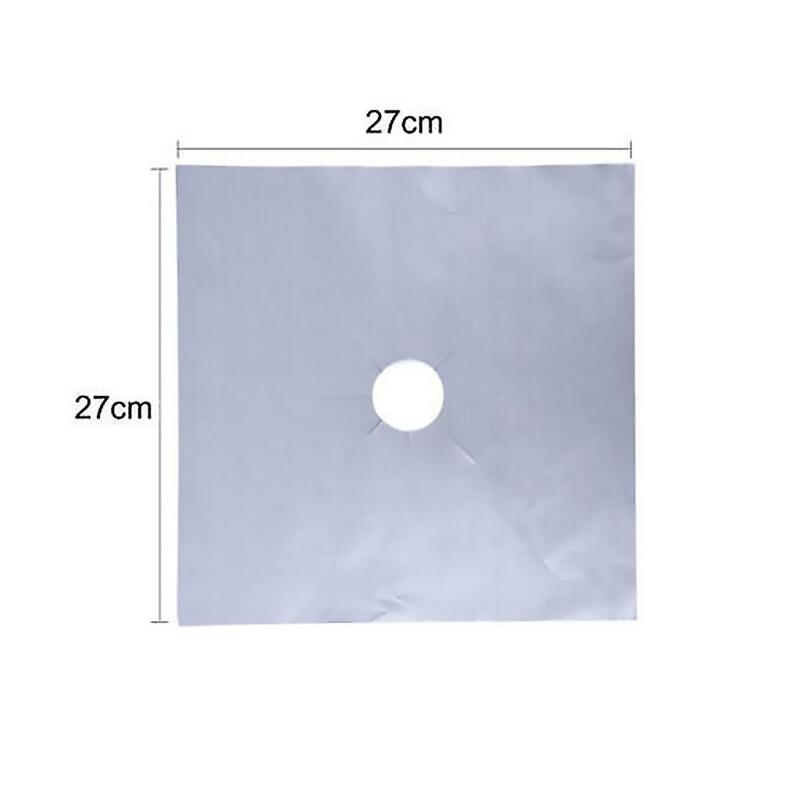 270 x 270 mm/ 10.63" x 10.63"